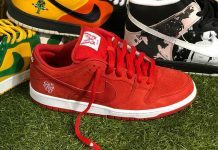 While we wait for the rest of the Nike Black History Month collection to be unveiled, the first model in the entire collection has finally come to light. 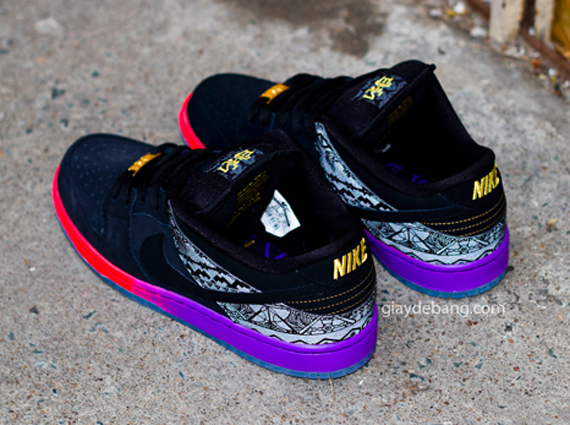 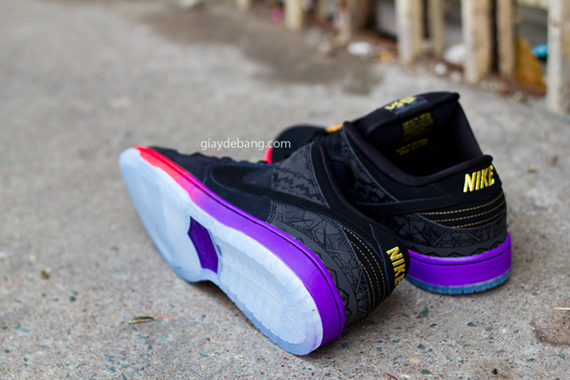 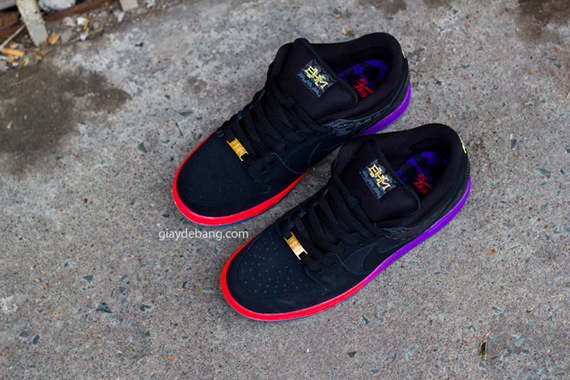 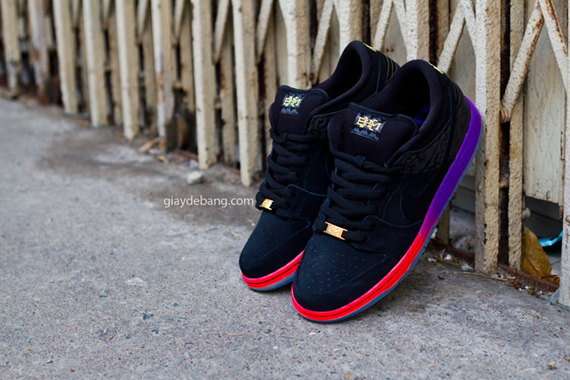 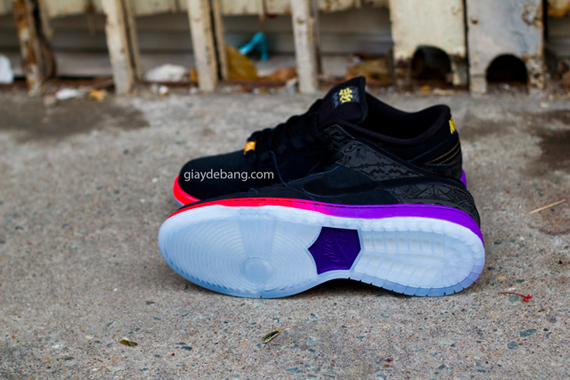 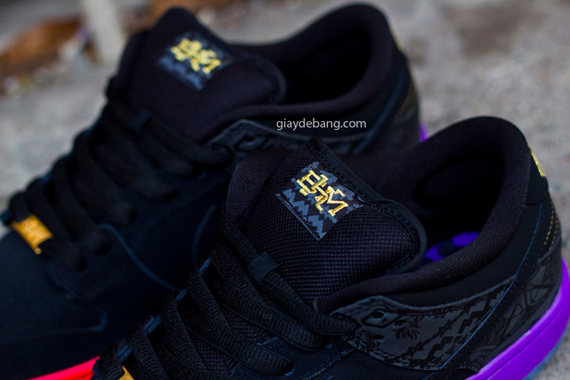 Seen here is the Nike SB Dunk Low “BHM” sporting various details down to the midsole and upper panels. 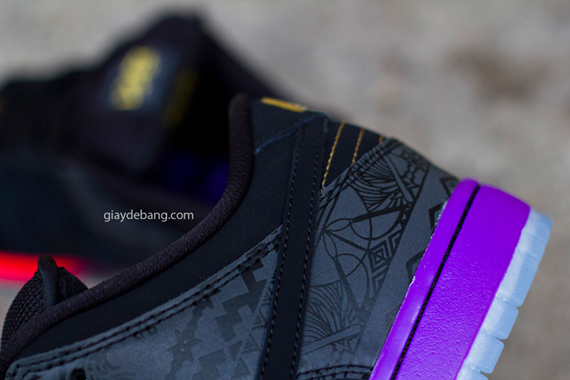 The entire sneaker is made of nubuck while 3M adds various details on the heel. 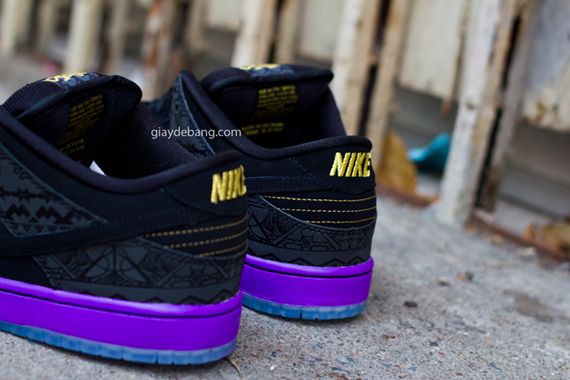 An Icy clear sole finishes these beauties off, not to mention the sick gradient midsole. 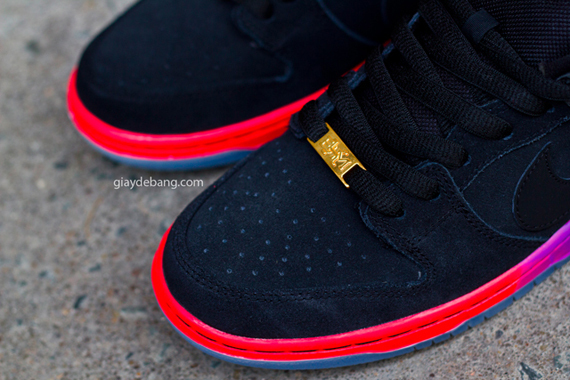 Stay tuned with Modern Notoriety for more details on this upcoming collection.